I was already inclined to try Firefly Oasis AGMs, and the switch from two conventional 8D AGMs to a four Firefly bank naturally led me to rethink Gizmo's battery storage, cabling, charging, and monitoring systems. When I wrote about replacing Gizmo&apos;s house battery bank, I was already inclined to try Firefly Oasis AGMs, and my enthusiasm has only grown. 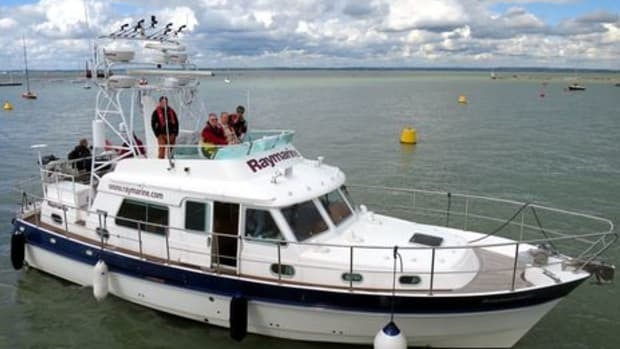 It certainly helped to have RC Collins and Nigel Calder testify further in that entry&apos;s comments about how deeply they&apos;ve "abused" these batteries in ways that boaters like me tend to do. I&apos;m excited about gaining significantly more usable, easy-to-replace power capacity, and the Firefly&apos;s smart, colorful exterior design is a nice bonus. 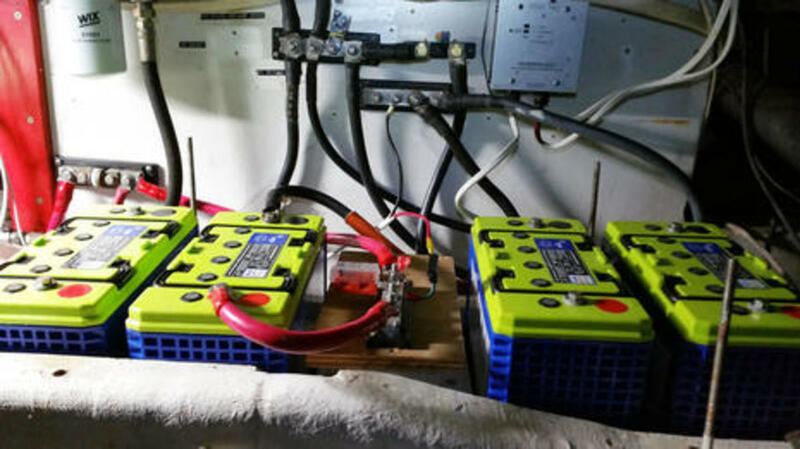 But the switch from two conventional 8D AGMs to a four Firefly bank naturally led me to rethink Gizmo&apos;s battery storage, cabling, charging, and monitoring systems. The job isn&apos;t done yet, and maybe discussion of the details with you all will change the design again. 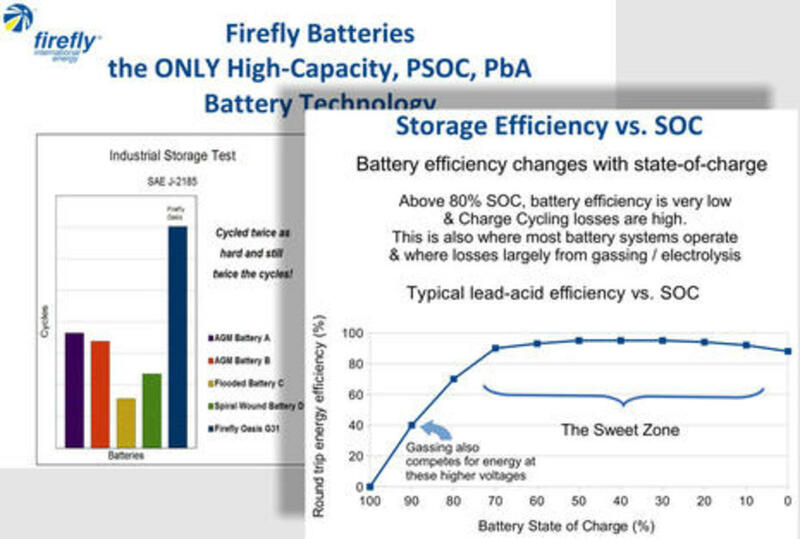 First, though, let&apos;s review what makes Firefly a truly different lead acid deep-cycle battery. Presumptions about how hard you can use house batteries change radically when you can consume 80% of their capacity (about 1,000 times) and regularly charge them only partially without reducing their orginal capacity (though getting full capacity back does require a full charge/discharge cycle). 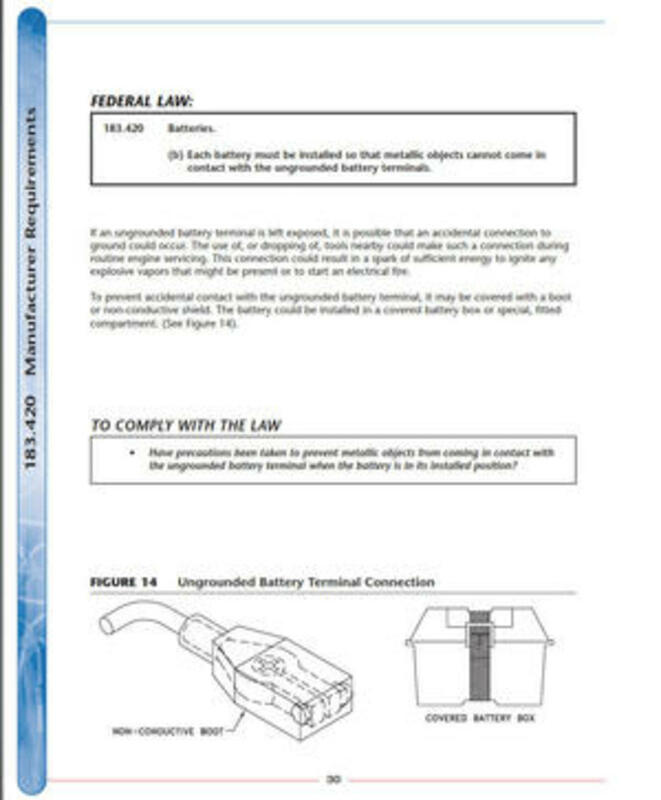 The presentations available at Firefly Energy help to understand the technology behind the extraordinary claims (like above), and I also appreciate the assurances found in the Firefly Oasis user manual you can download at U.S. distributor Bruce Schwab Energy Systems. I don&apos;t think that "...can be operated in a partial state of charge for long periods of time without sustaining any permanent damage" is what you&apos;re going to hear about other lead acid batteries if the manufacturer is being completely honest. 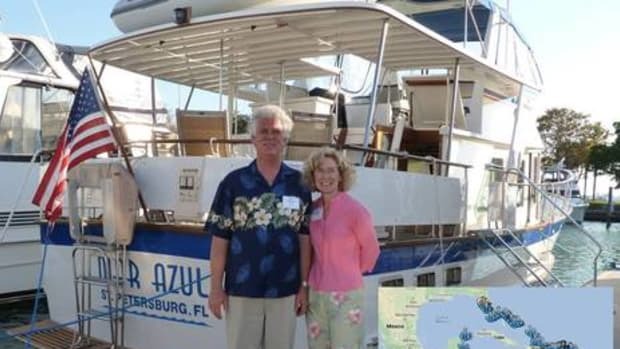 And, by the way, Bruce Schwab strikes me as an honest salesman who knows his products well. He did not, for instance, mince words about quality control issues that some Fireflys suffered, though they seem to be over now. I&apos;m sorry to add, however, that the $425 retail Firefly Oasis G31 price has gone up to $486 since I wrote the original entry and purchased my bank. I also met Kurt Kelley, the guy who invented and perfected carbon foam battery plate technology starting in the Caterpillar&apos;s R&D department over fifteen years ago. To my great surprise he is now Firefly&apos;s Chief Technical Advisor, not Officer, and that change included moving to a nearby town in Maine! 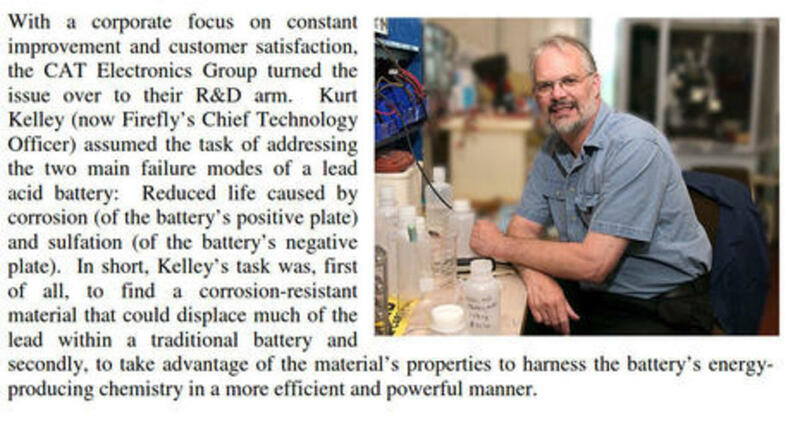 After a fascinating car ride with Kelley (and Calder), there&apos;s no doubt that Kurt&apos;s background in paleobotany played a part in developing the microcell plates that seem to revolutionize the way lead acid battery chemistry can function. 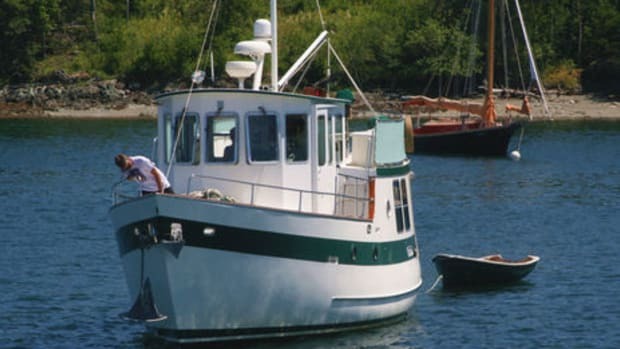 But that&apos;s a story I hope to tell after getting some solid experience with Gizmo&apos;s Firefly bank and hopefully discussing it further with Kurt out on Penobscot Bay. 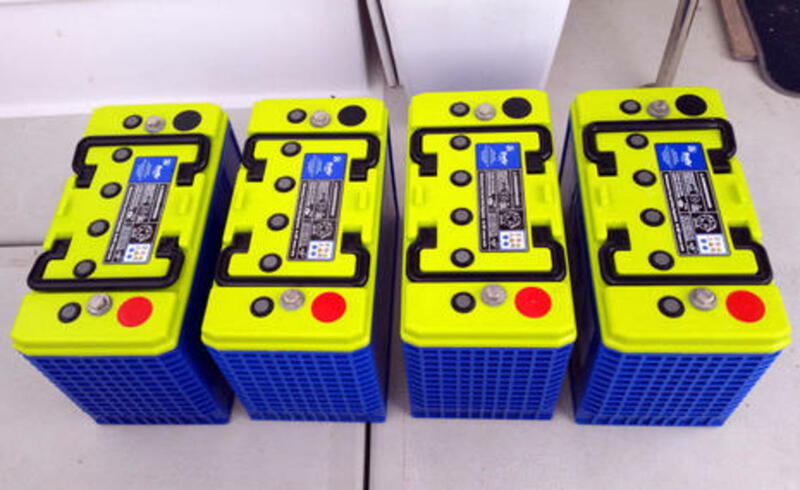 Now let&apos;s get to the nitty gritty of installing the four new Group 31 size batteries that would not quite fit into the boxes occupied by the old 8Ds. After helping two strong and limber young men get those 158 pound monsters forever out of Gizmo&apos;s engine room -- future owners, you can thank me now -- I was pleasantly surprised to find that Covey Island Boatworks had built a strong liquid-tight grid to hold the old battery boxes level and that the Fireflys neatly fit inside. 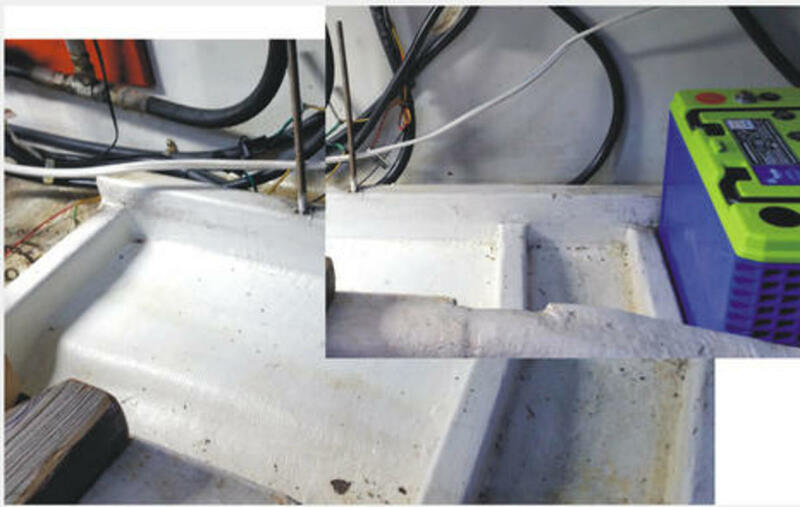 I wasn&apos;t convinced that I had to provide battery spill containment because it&apos;s an ABYC recommendation, not a regulation; these AGMs contain a gel, not a liquid; and even spilled acid would not eat fuel, hydraulic or critical power cables unless this boat was also upside down for a while (unlikely). But, by golly, Gizmo got pretty good Firefly spill containment anyway. 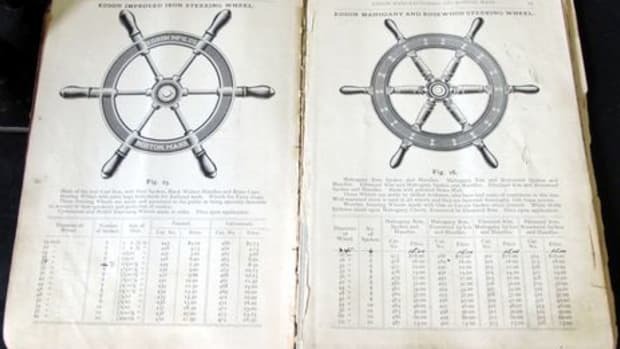 I&apos;ll add that while I certainly pay attention to ABYC recommendations, I also feel free to ignore them if they don&apos;t seem to make sense for my particular application, unless an insurance company or another authority tells me otherwise. This is a subject that deserves more discussion, but for now I&apos;ll just add that I made epoxy-coated plywood pieces to level out the bottoms of two containment wells and also fashioned an elevated platform for that center section to hold a cable distribution block you&apos;ll see at the end. 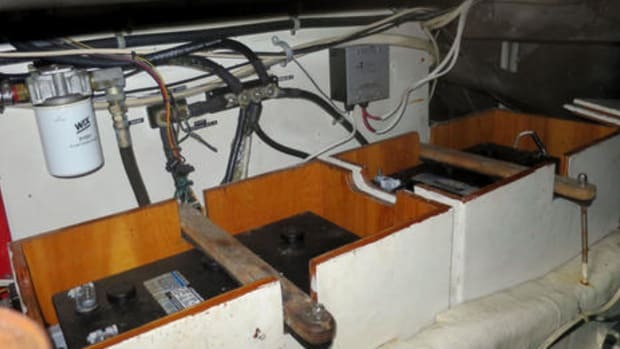 Battery restraint is a safety issue that&apos;s actually covered by the U.S. Code of Federal Regulations (CFR), and the USCG has done a nice job of explaining the regulations that pertain to marine systems like batteries with their Boatbuilder&apos;s Handbook. 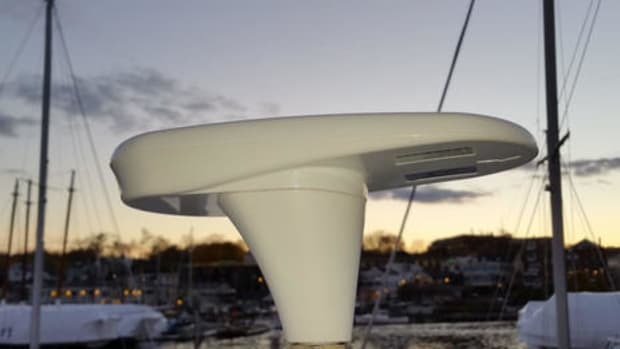 So Gizmo&apos;s new battery containment includes bottom cleats as needed to keep the Fireflys from moving fore and aft (and also to give them a little breathing room), plus there will be a top that is held down using the same four stainless studs and cross pieces that held down the old battery box tops. The end result won&apos;t quite be a box or boxes, but I don&apos;t think that&apos;s needed or required. On the other hand, protection against accidentally grounding high current battery terminals is required and darn smart. 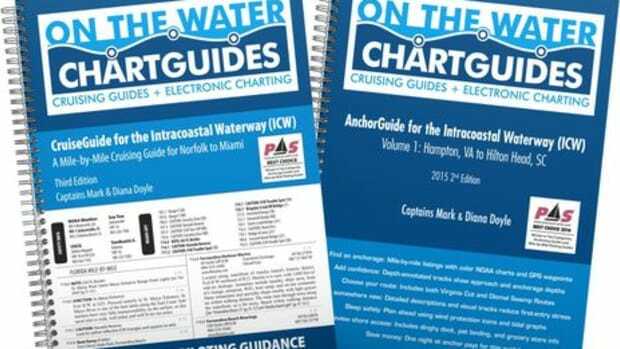 Click the thumbnail image above to see the full Handbook page explaining the regulation and suggesting ways to comply. The Firefly bank will have non-conductive boots over all positive terminals and the top will cover the entire bank with a non-conductive surface. And I&apos;ve been wearing safety glasses during the several hours I&apos;ve spent messing around in close proximity to the batteries. 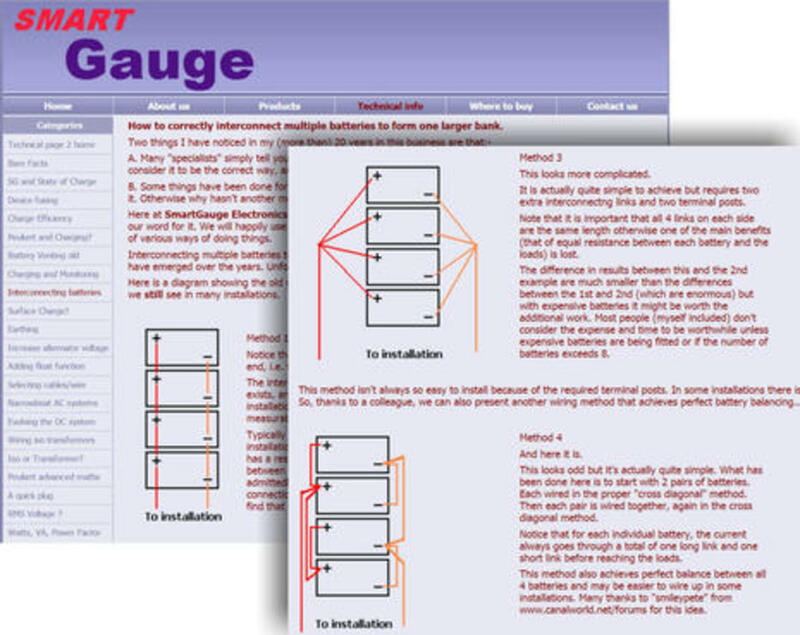 I might well have muffed the battery cabling if it weren&apos;t for the sage advice of Alden Cole, who led me to the excellent SmartGauge analysis shown in part above. The two 8Ds that I&apos;m replacing were cabled with both positive and negative load cables going to one battery and short jumpers to the second. It looked sensible and neat. 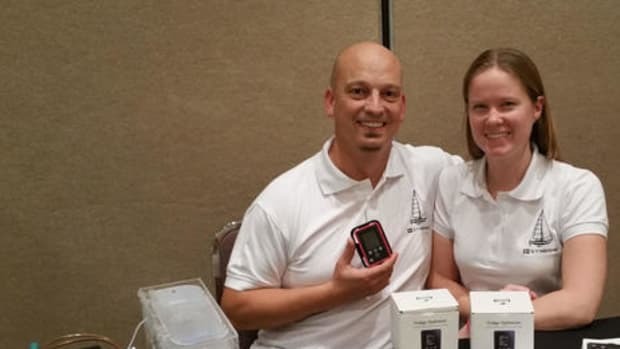 But that&apos;s called Method 1 above and Chris Gibson (inventor of the amazing SmartGauge) makes a good case that it&apos;s a terrible way to install batteries, because unbalanced cable resistance means that the batteries will get used in an unbalanced way. The solution is positive and negative cable runs that add up to the same length (resistance) per battery, and it&apos;s not hard to achieve. With further Cole counsel, I decided on Method 3, in which there will be positive and negative Blue Sea 600A PowerBars with same length cables going to each of the four batteries, and was glad I hadn&apos;t ever gotten around to putting the one I got to remove along with the generator on Panbo Classifieds. And when I purchased the new PowerBar at Hamilton&apos;s I also got a neat Blue Sea Terminal Mount Fuse Kit for the various small loads that must go direct to the battery bank. Incidentally, I was pleased to see a selection of Marinico BEP Pro Installer power gear competing with Blue Sea Systems at the store, but only a couple of Link Bars might make Gizmo&apos;s final install. Below is the current temporary state of install. I&apos;ll use smaller gauge cable for the finished battery connections; they&apos;ll be easier to run so that all negative leads are on their proper side of the bar under the top that will actually hold down the batteries. Notice how much lower this bank is than the old boxed one, which really helps working in this area. On the other hand, Alden likes the idea of individual MRBF battery fuses in addition to the required 400A Class T bank fuse now mounted on the bulkhead, but they will raise the top. Your thoughts? Also left to do are adjusting the bank&apos;s Balmar and Victron charging sources to the Firefly ideal of 14.4v absorption and 13.2v float -- the Blue Sky solar panel regulator is fixed but OK, I think, at 14.2v and 13.2v -- and working out a monitoring system worthy of this adventure in new technology (that&apos;s a new Victron shunt already in place). 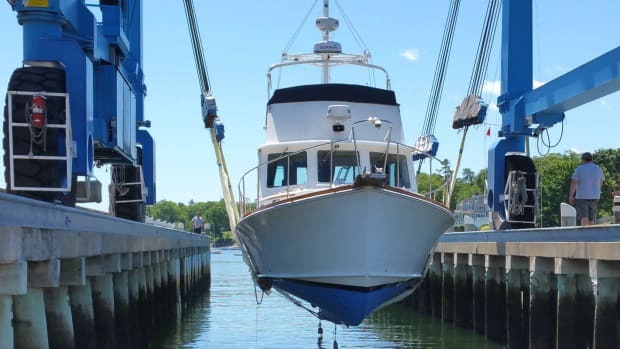 However, right now I&apos;m a lucky guy about to check out America&apos;s Cup technology in New York and then fishing tech in south Florida, though I&apos;d be quite happy to climb back into that cramped engine space en route to summer boat life with 12v power to spare.